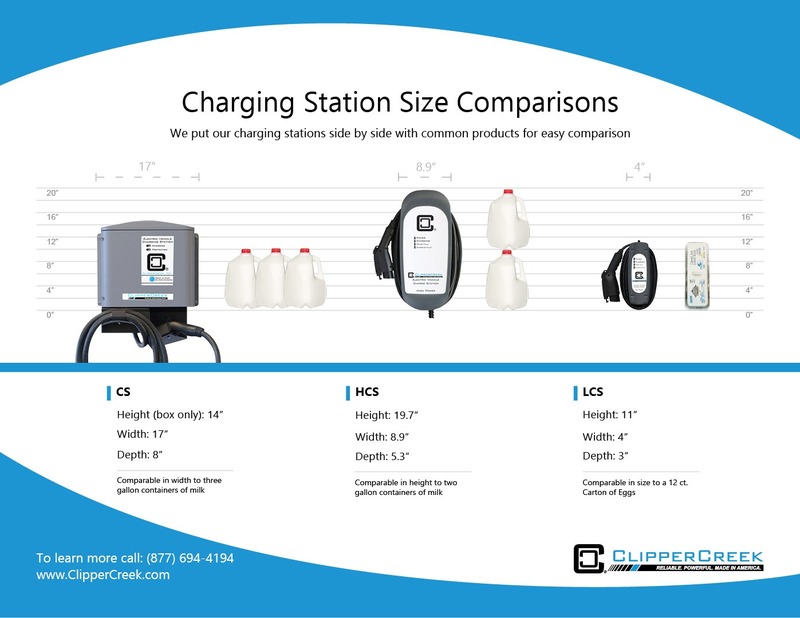 Wondering where to install your ClipperCreek® charging station? We put our models side by side with common products for an easy size comparison. Check out the chart below or download the PDF version of the EVSE Size Comparison Chart.